Each year, Sac High prides itself in exposing ALL students to college life, and this year was no exception. In December, students were able to select their annual college trip to a vast array of Northern California universities, including UC Berkeley, Chico State, CSU East Bay, UC Merced, Sacramento State, and Sonoma State. 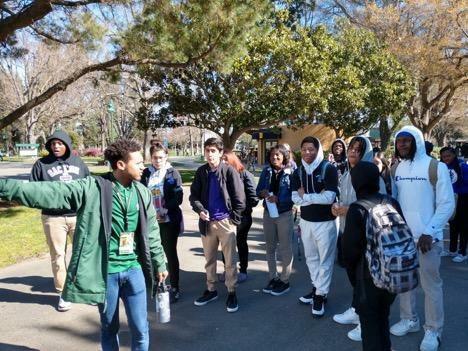 By the time a Sac High student graduates, they have been provided with the opportunity to visit at least four different college campuses – those students involved in EAOP and College Track visit far more! Although the priority deadline to apply for the St. HOPE Public Schools (SHPS) 2019-2020 Admissions Lottery has passed, the 2019-2020 Admissions Lottery and Oak Park Block Party will take place on Thursday, April 18, 2019 and is sure to be total fun in the sun! 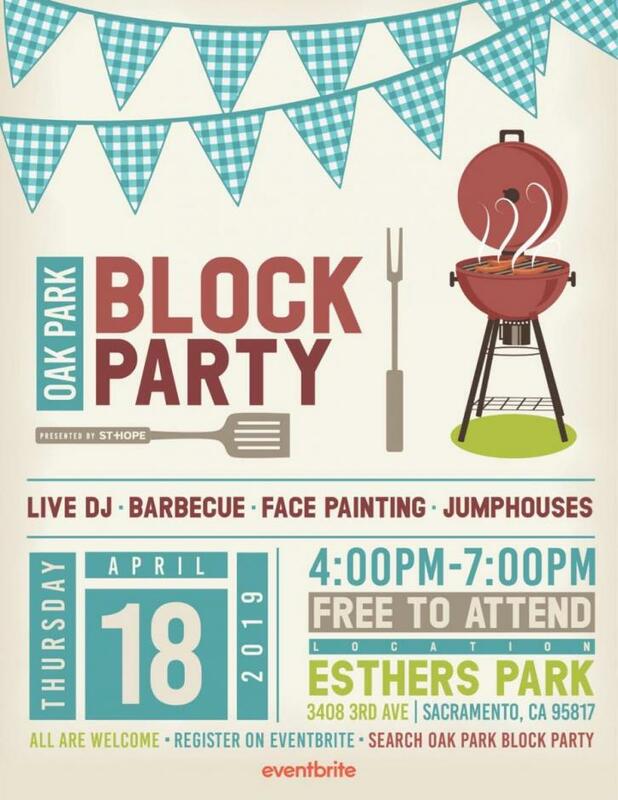 The Block Party will take place at the newly-opened Esther’s Park located at 3408 3rd Avenue from 4:00pm-7:00pm and is free to attend! There will be a live DJ, BBQ, Face painting and so much more! Come hang out with us! 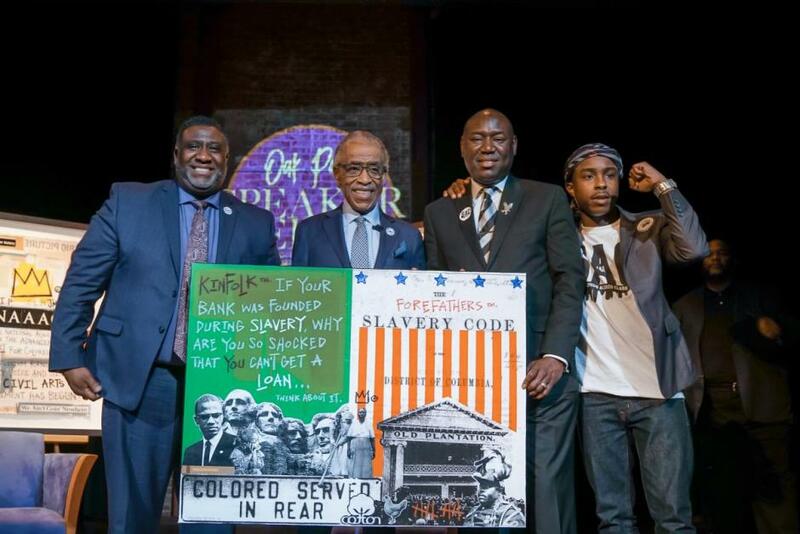 The Oak Park Speaker Series, presented by Underground Books, hosted a special edition of the series featuring Reverend Al Sharpton on March 18, 2019 at The Guild Theater. Former Sacramento Mayor Kevin Johnson highlighted the legacy of Stephon Clark – exactly one year after Stephon’s tragic death – along with special guests, Dr. Tecoy Porter, pastor of Genesis Church and President of the Sacramento Chapter of the National Action Network, along with attorney Benjamin Crump, representative for the families of Trayvon Martin and Michael Brown. 1st Annual St. HOPE Public Health Fair! Since our scholars must be holistically healthy to achieve their optimal academic potential, we launched St. HOPE’s first Public Health Fair to provide resources that could benefit our students and their families’ psychological, physical, nutritional, medical, and emotional health and well-being. Local Students make the top 10 list for NASA Culinary Challenge! Learn about three Sacramento Charter High School students participating in a NASA Culinary Challenge, and how they need your help to get them to NASA! Underground Books and The Guild Theater are proud to present Rev. Al Sharpton on Monday, March 18, 2019. With over 40 years of experience as a community leader, politician, minister and advocate, the Rev. 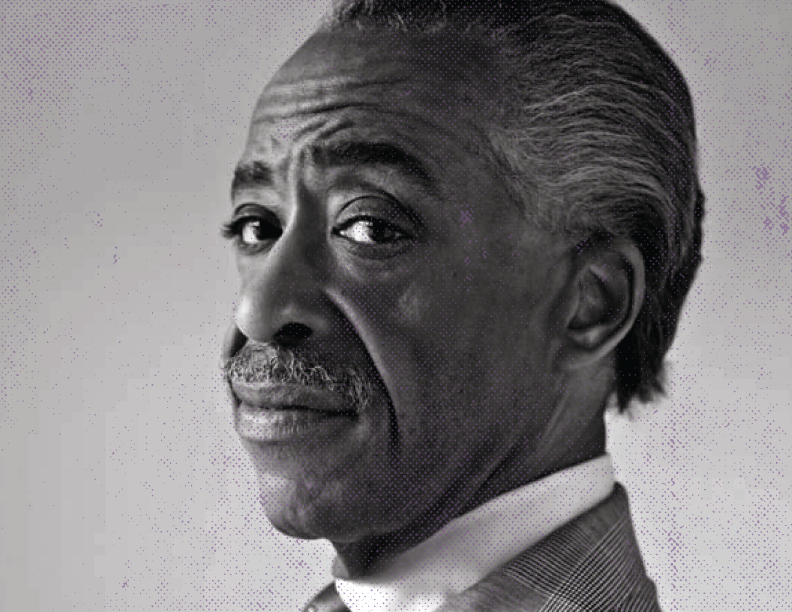 Al Sharpton is one of America’s most-renowned civil rights leaders. Sharpton’s highly visible career began at the tender age of four when he preached his first sermon. 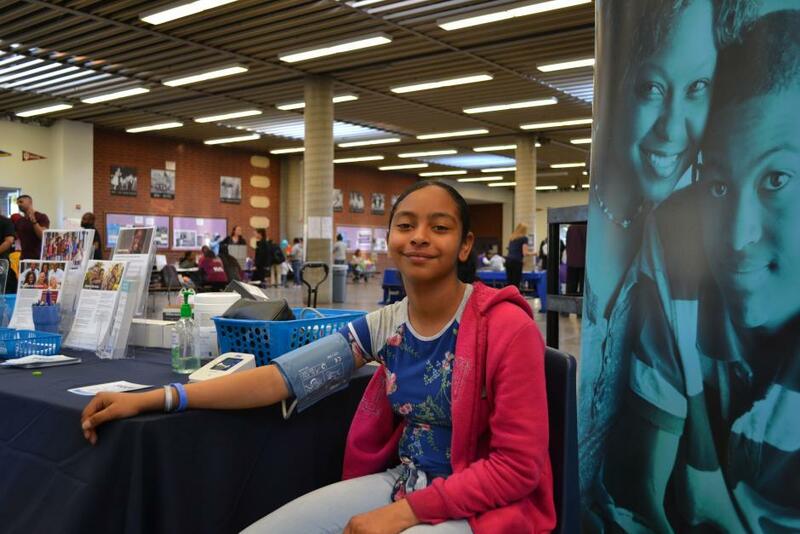 Since the beginning of Sacramento Charter High School in 2003, biology students have had the opportunity to be involved in St.
Reading Makes Your World BIG! Each year PS7 Elementary hosts a Family Literacy Night. The night is full of fun literacy games that families can play on their own at home with their scholars, and families have the opportunity to visit the Scholastic Book Fair. This year, PS7 made the event BIGGER and BETTER than ever! With the hope of exposing scholars to a plethora of cultures and diverse reads, the theme was #ReadingMakesYourWorldBIG! …and a BIG week it was! 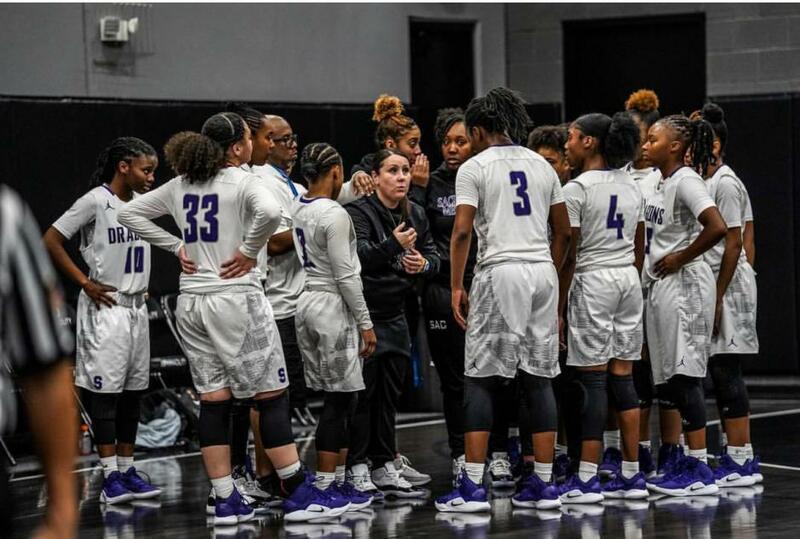 The 2018-19 basketball season has unfortunately come to an end, but it definitely did not go away quietly. Both the boys’ and girls’ teams fought until the end of this grueling season that lasted from October to March. 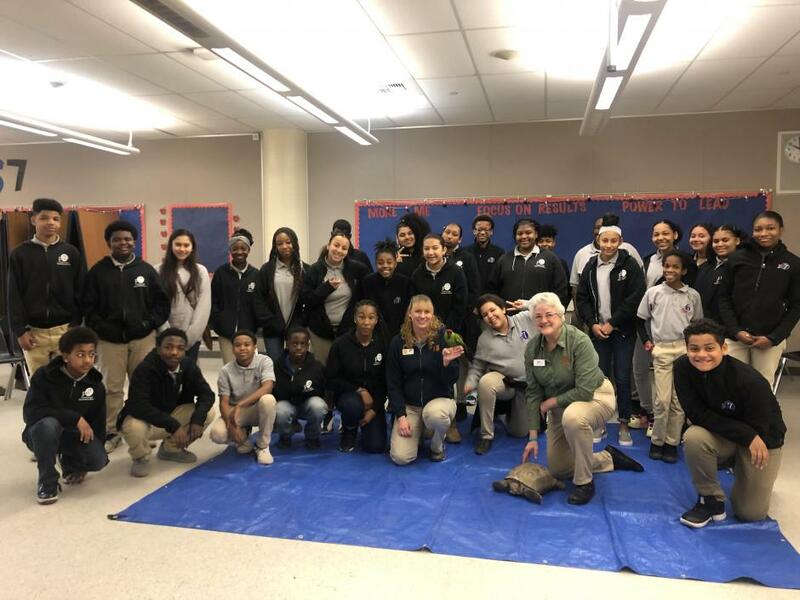 PS7 Middle School scholars had the opportunity to learn all about animals in their science classes with the Sacramento Mobile Zoo Program. Scholars attended a one-hour lesson with the Sac Zoo on the PS7M campus, in which they learned about four different animals. They had the opportunity to learn about the history of the animal, how it came to be at the Sac Zoo, and even pet each animal. 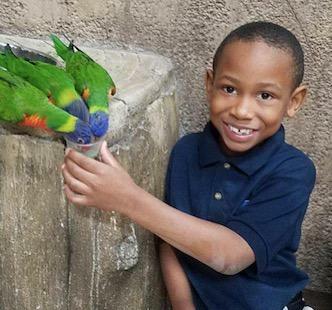 Our scholars had a great time expanding their knowledge about different animals and were eager to learn more. 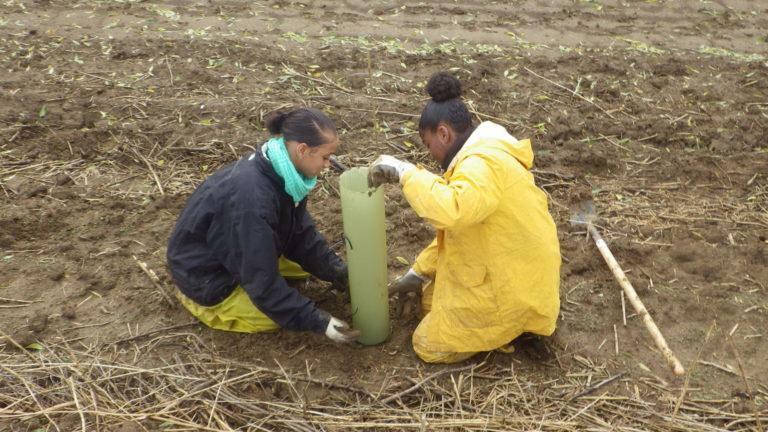 Sac High Scholars Dive into the Great Outdoors! 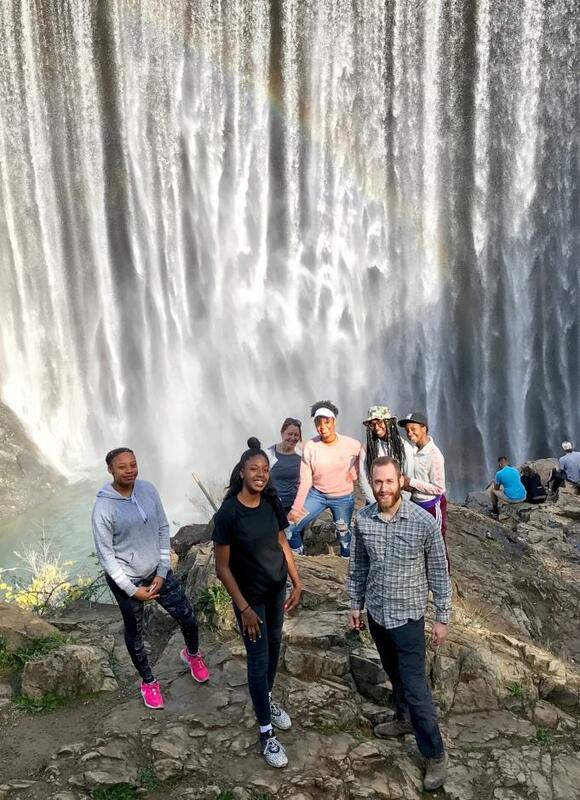 The Sac High Outdoors Club (SHOC) is an effort to introduce our students to the great outdoors where they can find the sort of beauty and peace that urban areas do not offer. So far, we’ve been to Auburn, Clementine Falls, Feather Falls, and most recently Cosumnes Preserve. At Cosumnes Preserve, we were joined by Dr. Castori and her son Sam, who identified for us bald eagles, various water birds, red winged blackbirds, Canadian geese, and many more! It was a great time and the students enjoyed hiking, seeing the Cosumnes River, and learning about the natural environment. 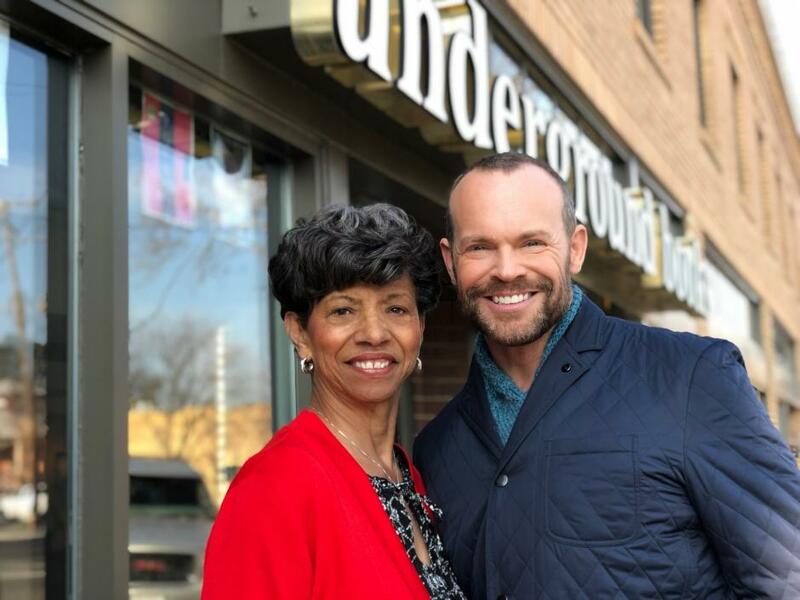 Meet the matriarch of Sacramento’s Oak Park neighborhood who is helping our region thrive by ensuring cultural diversity. Mother Rose of Underground Books shares her store and her heart with Rob in this rare interview. Proudly sponsored by Murphy Austin Adams Schoenfeld LLP. 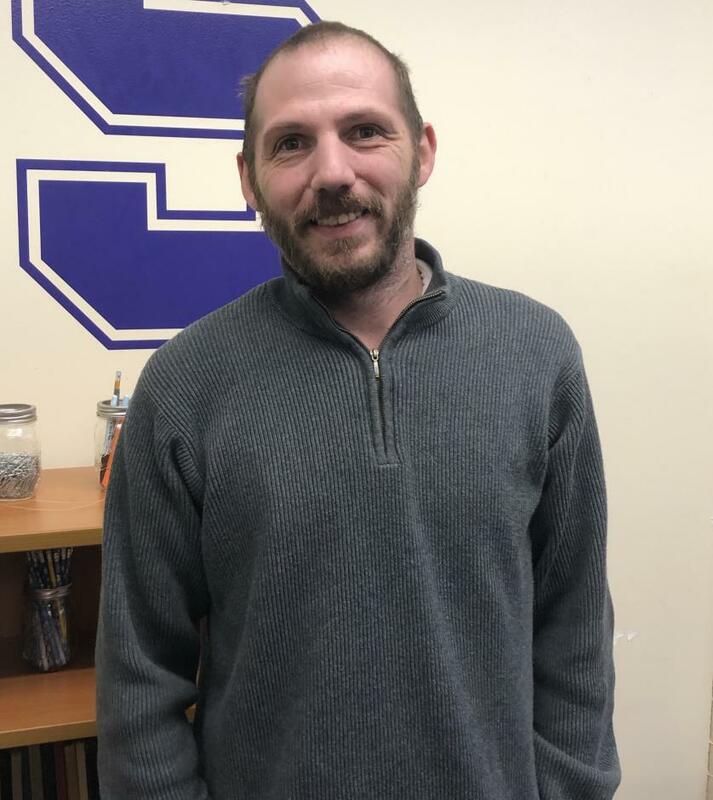 Mr. Cody is one of our newest additions to the St. HOPE team! He received his B.S. in Mathematical Education from California State University, Chico and is now teaching Algebra II at Sac High. The Guild Theater’s Fresh New Look! The Guild Theater, originally known as the Victor Theater, was designed and completed in 1915. At that time, it featured movies and vaudeville shows for the community. The theater eventually fell into a state of disrepair and remained vacant for many years. In 2003, St. HOPE updated and restored the Guild Theater to showcase plays, movies, live performances, and more. PS7 Pick and Rolls with The Kings! One of the most exciting perks of being a PS7 scholar and staff member is our community partnership with the Sacramento Kings! 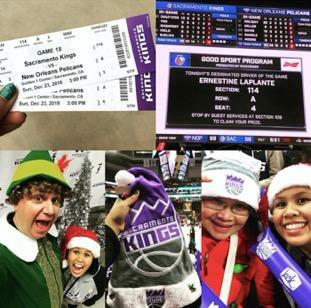 Throughout the basketball season, the Kings community program graciously donates tickets to different games to St. HOPE. We are then able to reward staff, scholars and families with FREE KINGS TICKETS! Who doesn’t love a Kings game?! Many times, these tickets are used to incentivize positive behavior, leadership, and perseverance. Other times, these tickets are used as rewards! 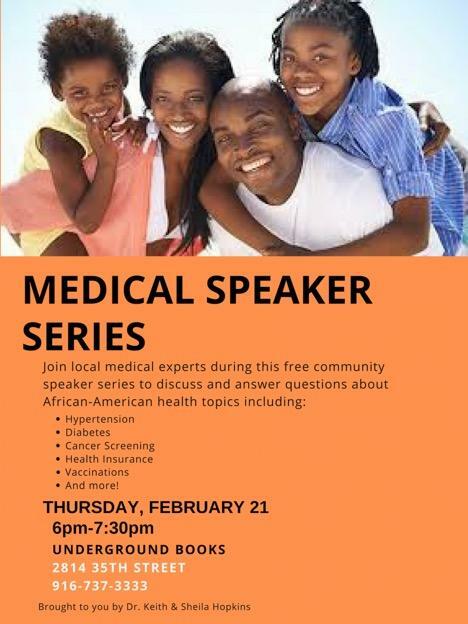 On Thursday, February 21 at 6:00 pm, Underground Books will host the first of a series of conversations about health topics pertinent to the African-Americans for the benefit of Oak Park residents and the greater Sacramento community. Why? Because rarely has Virgil’s saying “The greatest wealth is health” been more pressing than it is today. Access to health care and stigma associated with medical treatment can be issues for many people, but investing in health education and promoting self-care can result in better quality of life outcomes for everyone. St. HOPE Public Schools (SHPS) is now accepting applications for the 2019-2020 academic year! With over 15 years of high-quality public education focused on getting scholars to and through college, St. HOPE is the right choice for your family. 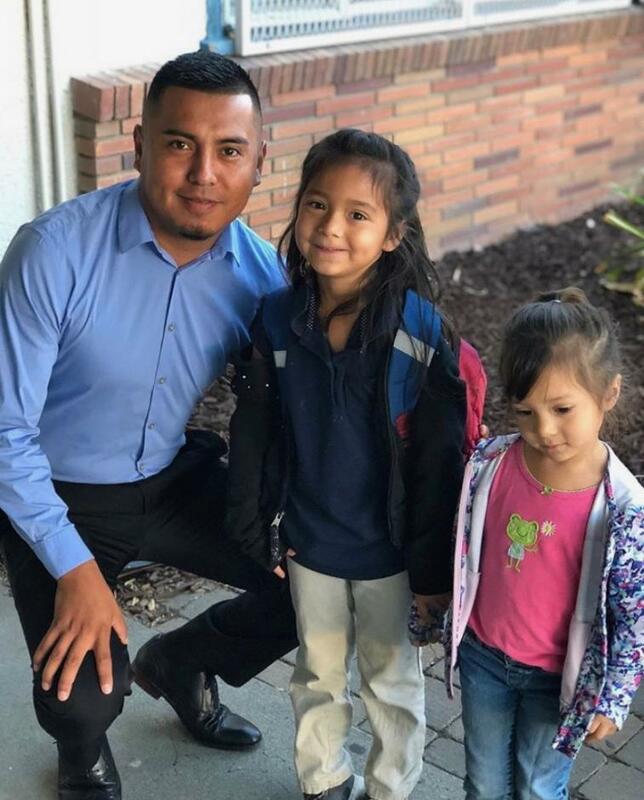 SHPS offers tuition-free, college prep charter schools located in the Oak Park community, and our scholars are prepared to excel, trained to lead, and empowered to serve. Interested in joining one of Sacramento’s highest performing charter school networks? Hey YOU…Come to our NEW PARK! 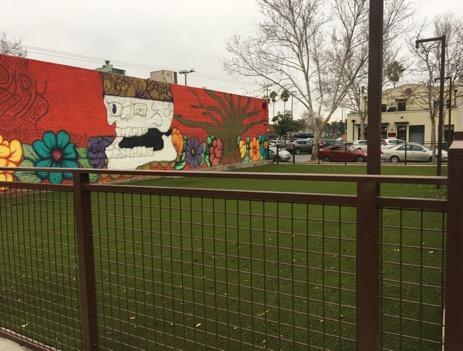 The 3rd Avenue lot near St. HOPE’s 40 Acres Complex was once the site of Esther’s Pastry Shoppe, a two-story mixed use building constructed in 1915 that provided Oak Park residents with freshly baked goods through much of the 1900’s. By the time the historic building was acquired by St. HOPE Development Company in the late 1990’s, it was in a state of disrepair and in need of major funding before it could be restored. In 2018, the badly deteriorated building was deemed uninhabitable and was therefore demolished. Scholars Work Hard AND Play Hard! Building scholar investment, excitement, joy and love for school is one of our number one priorities at PS7 Elementary. Our PS7 Team is committed to going above and beyond for our scholars so they have the best elementary experience possible. 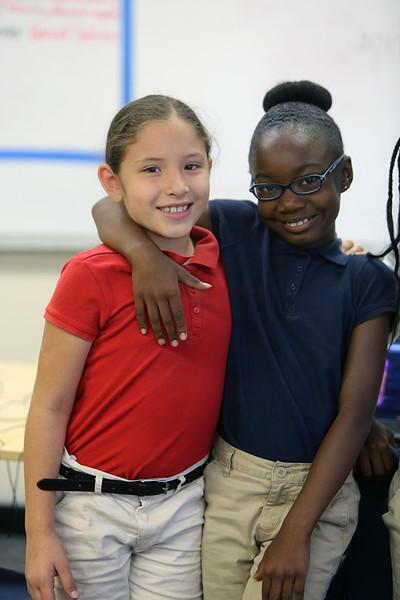 Each quarter, our staff plans incentives that provide our scholars with opportunities to partner with the community, and build camaraderie and teamwork with their classmates.